Spray all over for a tantalizing take me away. Effective, yet gentle a mist deodorant for sensitive skin. 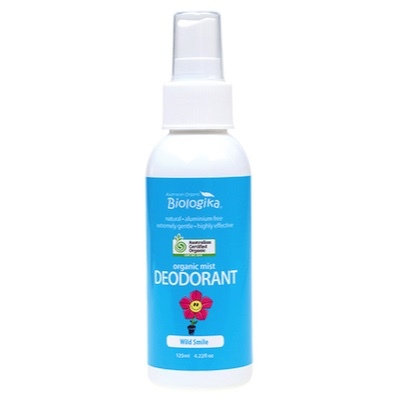 Stay odour free the natural way. Organic Aloe Vera Juice, Purified Water, Organic Ethanol, Grapefruit Essential Oil, Tangerine Essential Oil, Xanthan Gum, Bitter Orange Extract.